Wrapped! 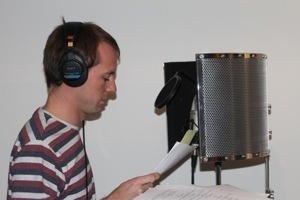 Enjoyed the afternoon recording a new radio play for Kulcha Productions. I played Barry in an exciting drama about a doll office! Watch this spot for the screening!